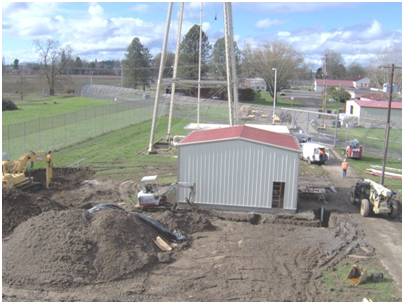 Project Description: The MacLaren Youth Correctional Facility is the largest facility operated by the Oregon Youth Authority with the capacity to house a maximum of about 350 youth. The facility is served by two water supply wells for domestic and irrigation purposes. When federal drinking water regulations reduced the allowable level of arsenic from 50 parts per billion (ppb) to 10 ppb, the facility’s water supply fell out of compliance with typical arsenic levels on the order of 20 ppb. Timely action was required as the facility was using bottled water because of the excessive arsenic levels in the drinking water. 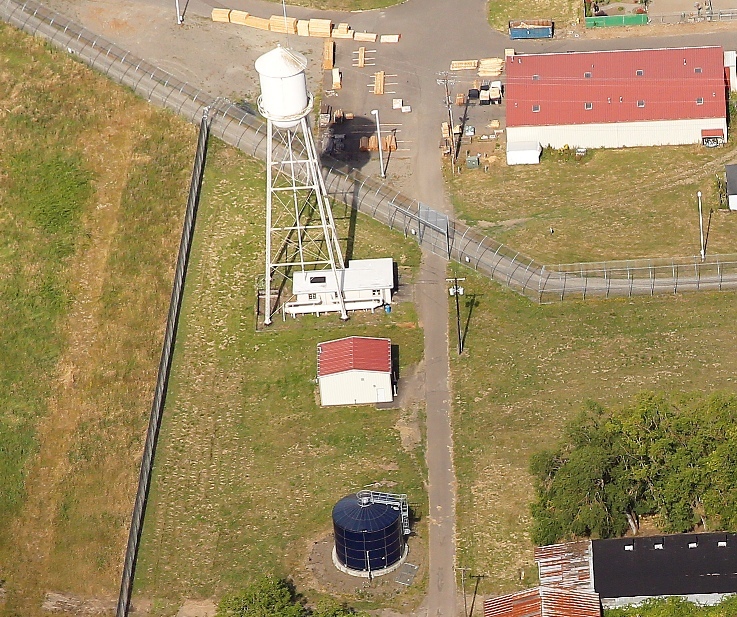 As the engineer for the project, Westech Engineering evaluated a variety of options including connecting to the City of Woodburn and several different onsite arsenic removal water treatment systems. The onsite approach was determined to be the most economical, and a pilot study was conducted using the Adedge arsenic removal technology. 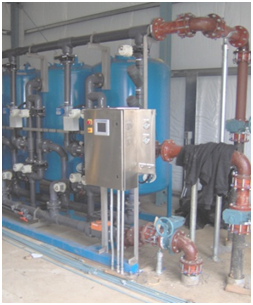 Based on the pilot study results Westech Engineering provided design drawings and specifications for the acquisition and installation of an Adedge AD26 arsenic removal system, a prefabricated water treatment building, and associated site improvements. Westech also providing bidding and construction support to OYA for this project.